That’s why the only ‘Tarocco’ is only Sicilian. As the agronomist says. The Sicilian ‘Tarocco’ is original. The ‘Tarocco’ fake not. A simple equation. Paradoxical but simple. 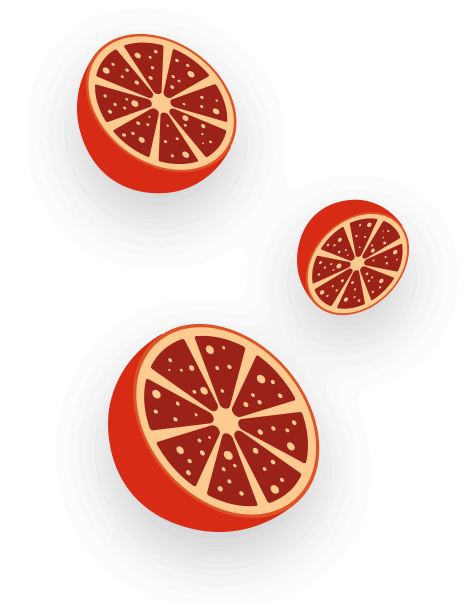 Supermarkets around the world are full of blood oranges. The trick is knowing how to choose the right ones. The variety ‘Tarocco’, Mammarancia’s oranges, are a jewel that can not be replicated elsewhere. 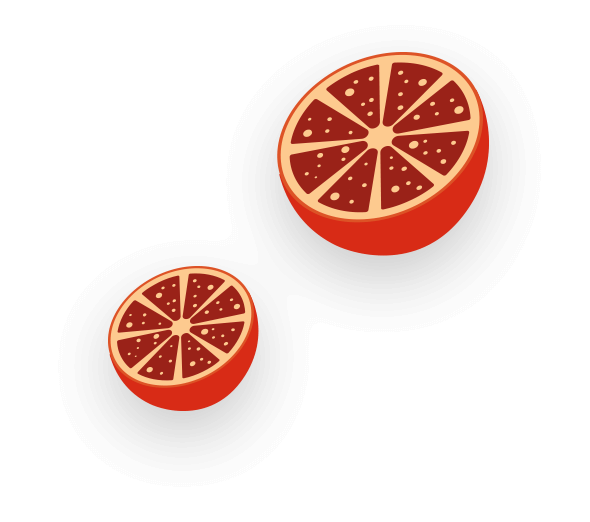 Their taste, their appearance but, above all, their organoleptic (Francofonte oranges have more vitamin C than a lemon) are developed only in the shadow of Etna, « the highest mountain between the Alps and Kilimanjaro » . The night the cold air comes down from the walls of the volcano and comes in orange groves. By day, those same fields, become very hot due to the Sicilian sun. This temperature range allows to oranges to develop anthocyanins, substances important for the well being and health. « Well, of course, you speak soon » you think. Well, then listen to the illustrious agronomist Duccio Caccioni. He will explain everything to you, clearly and concisely.